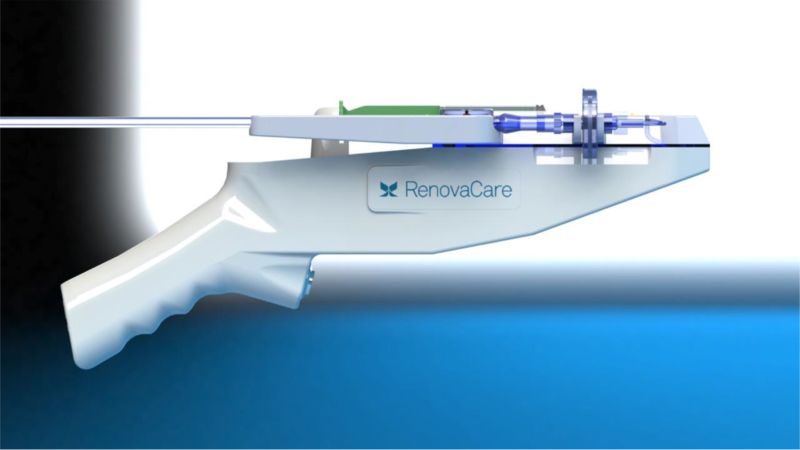 RenovaCare in New York is one of the leading companies in the world, which build medical grade liquid spray devices. As of recent times, the company has managed to release an innovation by the name of SkinGun after the clinical trials. And the results of it seem very promising. What exactly does the SkinGun do? The SkinGun is designed to spray your own stem cells on your skin to help them regenerate after severe cases of burns and scars. And guess how long does it take for this procedure to work? 90 minutes! The procedure basically involves the doctor to take a sample of the patient’s healthy skin or tissue and extracts the necessary stem cells from it to spray it on the patient’s skin for regeneration. After quite a few tests, the viability of the procedures came out to be 97.3%, which is essential for the regeneration of skin particularly. “Study results provide pre-clinical support for our methodology for first isolating keratinocytes from skin samples, and subsequently achieving even and gentle spray application without harming these powerful yet delicate cells,” says Thomas Bold, the President and the CEO of the company. In addition to this, the NHS website states that the most severe cases of burns are treated with laser therapy, radiotherapy or skin needling. All of these procedures are invasive and require the patient to spend long periods of time in the hospital. This procedure causes no scarring and avoids lengthy invasive procedures which enable patients to stay in the hospital for quite a short amount of time. So far, the SkinGun is being used by the US Marine officers to help treat their severe burns and the results have proven successful. Tests have yet to take place to further solidify the results of the SkinGun before they can enter the medical world, officially. By the looks of it, it will not be long before this small innovation is able to change the lives of millions of people suffering from severe burns.